I shared about Habit Goals and how they have helped me personally in this post here. 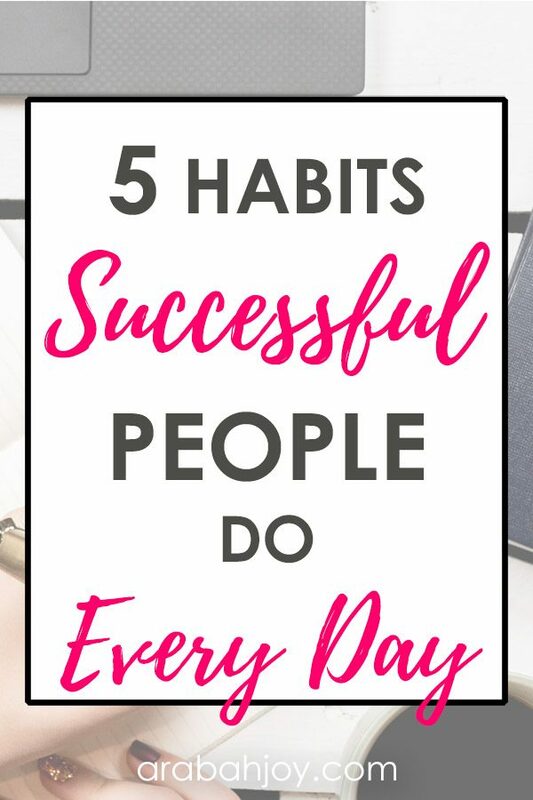 If you aren’t sure what a Habit Goal is, check out that post first! 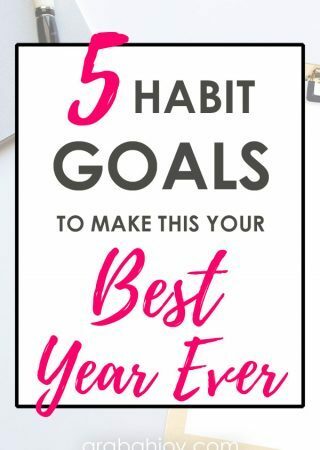 Habit Goals are so beneficial that today, I’d like to share 5 Specific Habit Goals everyone should have to set you up for success and make this your best year ever. A friend recently told me about a book she was reading that outlined the morning habits of the ultra successful. These high achievers said meditation, exercise, focus, reading, gratitude, and solitude were keys to breaking out of mediocre and gaining real traction. These successful people worked these habits into a morning routine that set them up for a lifetime of wins. Daily routines are important for many areas of our lives, including the spiritual. For example, one of Jesus’s habits was to frequently stop throughout His day to pray (see Luke 5:16). Daniel did the same thing. His habit was to pray three times a day. And the author of Psalm 119 wrote, “Seven times a day I praise You.” (verse 164). 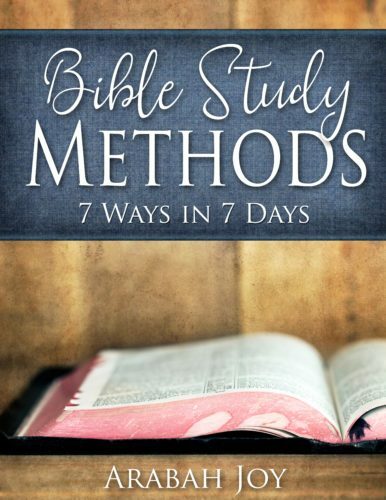 In Scripture we see that spiritual routines and habits are important as they contribute to our spiritual health. The aim of a Habit Goal is to make proven, powerful actions part of our daily lives. So let’s talk about what some of those power actions are. We become what we behold. Unfortunately, if we are beholding only current realities and only with our physical eyes, we aren’t becoming much, are we? We must fix our gaze on realities not yet visible (Colossians 3, II Corinthians 3:18, 4:18). 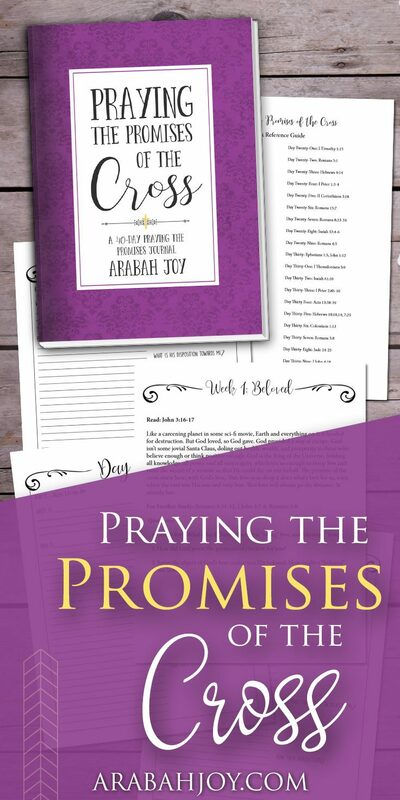 We do this primarily through the word of God, specifically, the promises of God. These are the filters through which all other realities must be viewed. To make this your best year ever, develop the habit of vision! The greatest argument for this habit to me is the simple fact that Jesus did is SO much. Prayer aligns us with the Father and keeps our minds and hearts set on heavenly things. It is a means of receiving much grace for our daily lives. It’s been said that what gets measured gets improved, meaning, if you take the time to evaluate something, you’ll know how to make it better. Simply reflecting upon life, Scripture, discoveries in nature, failures, successes, etc can be so incredibly helpful. For a long time I’ve done weekly reviews but more recently, I’ve started to do daily reviews and y’all… I’m totally hooked on this! If you’d like a great place to start, check out these 10 Important Questions to Ask Yourself for Personal Growth. Much has been written about this habit and numerous studies done on the benefits of gratitude. Ann Voskamp convinced me of it when she wrote this incredibly successful book, One Thousand Gifts. 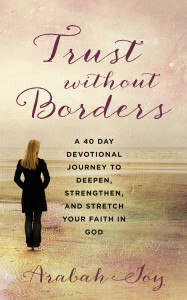 This book chronicles her personal challenge to daily write out things she was thankful for and how it changed her life. Gratitude is about taking the time to NOTICE the grace gifts God has given us, even in the hard things. Jotting down just three things each day can be transformational because it shifts our entire perspective. This is one habit I’ve let go and need to start up again! Are you distracted? Chaotic? Pulled in a million directions? Do you constantly run around playing whack-a- mole with the circumstances in life? If so, you are SO not alone, lol! We live in the day of epic distractions, constant noise, and no such thing as still. New York City is dubbed the city that never sleeps but honestly, I think every smart phone owner lives in the World that Never Sleeps. That’s not a good thing. We absolutely MUST build stillness and silence into our lives. We aren’t made to go non-stop, constantly ON. We are commanded to be still and know that He is God (Psalm 46:10). Our minds and bodies need it, both on a spiritual level and a practical one. Friends, this is a habit (discipline, really!) we have to fight for! Be sure to check out these practical tips on how to be practice stillness. 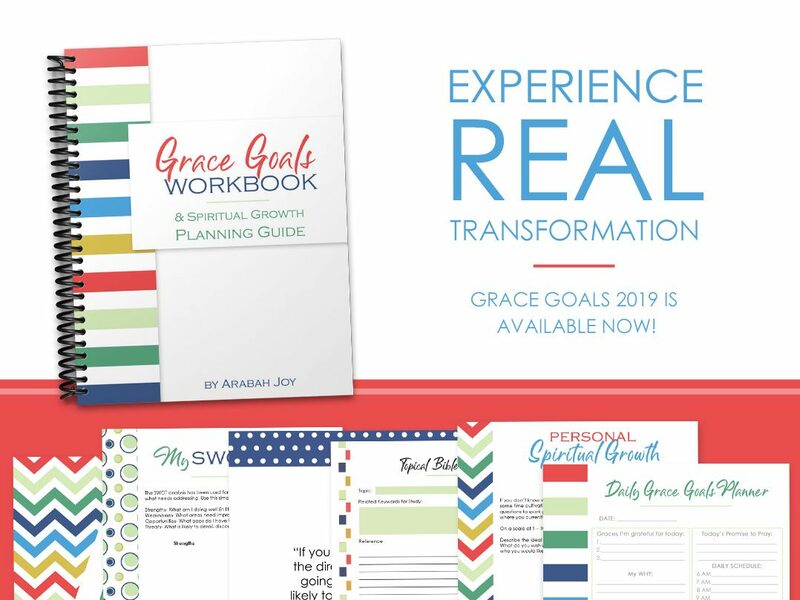 If you need help setting and establishing habits, be sure to check out Grace Goals, my biblical system for setting goals and achieving real change. 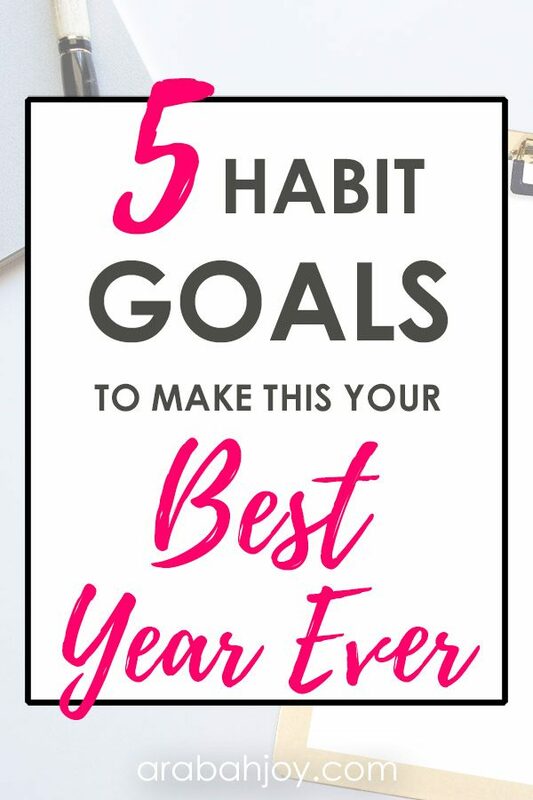 But before you go, share with me which Habit Goal you need to establish first! 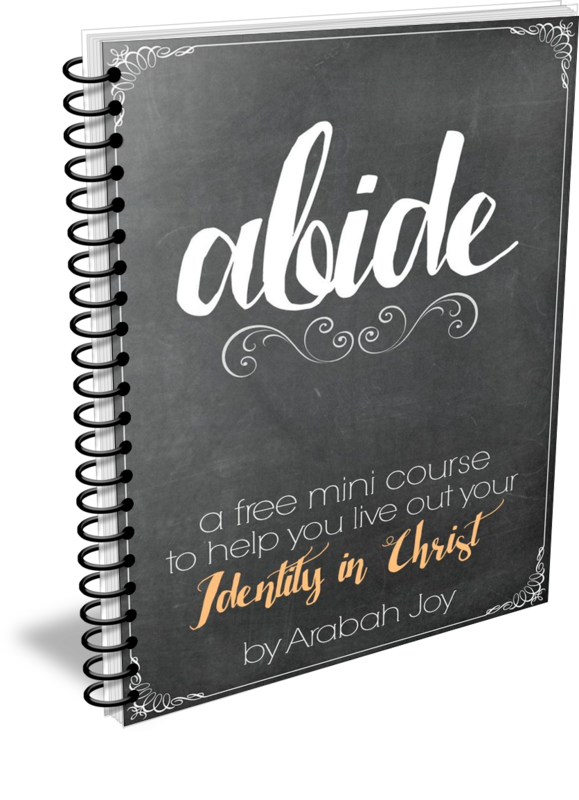 I’m so very thankful for the time and attention you have poured into every resource, they have been such a blessing to me and the goals I’ve set, and kept diligent in, over the past couple of weeks. Some of the habits I’ve instituted include an hour or more of prayer 3-4 times a week, daily journaling and reflection of how things are going. I’m looking forward to adding the 10 reflection questions once a week to really hone in on the things it mentions.